The Nile perch is known by various names, such as the African snook and the Victoria perch. However, the Victoria perch is actually a misleading name since the fish is not native to Lake Victoria. The reason why the fish is also known as the Victoria perch however, is that the fish was introduced to Lake Victoria in the fifties. In this lake the fish propagated quickly and caused the extinction of several species of native cichlids. The Nile perch can also be called by its Latin name, which is Lates niloticus. Because the Nile perch does not live close to the Netherlands, we have to import our Nile perch from Tanzania. In this country the fish is caught, processed and frozen. Afterwards it is transported to the Netherlands. However, we can ensure you that our Nile perch is processed, packed and transported in perfectly hygienic conditions since we know our suppliers personally. As a supplier ourselves we sell our Nile perch without skin, without fish bones and as a single fillet. The Nile perch has a silver colour and is one of the largest freshwater fishes since it can reach the length of two meters. The flesh of the fish is delicate and has a mild flavour. The Nile perch is really nutritious. The fish has for instance one of the highest contents of omega-3 fatties of any fish. Moreover, the Nile perch also contains a lot of proteins and vitamins. One hundred grams of the fillet contains about 93 calories. However, this depends on the way in which you prepare it. Nile perch does not contain much saturated fat and the fish also does not contain any carbohydrates. However, the fish will contain carbohydrates when you bread it of course. We mainly export our Nile perch fillet to the countries Italy, Spain and Germany. However, some of it is also sold to the Netherlands. 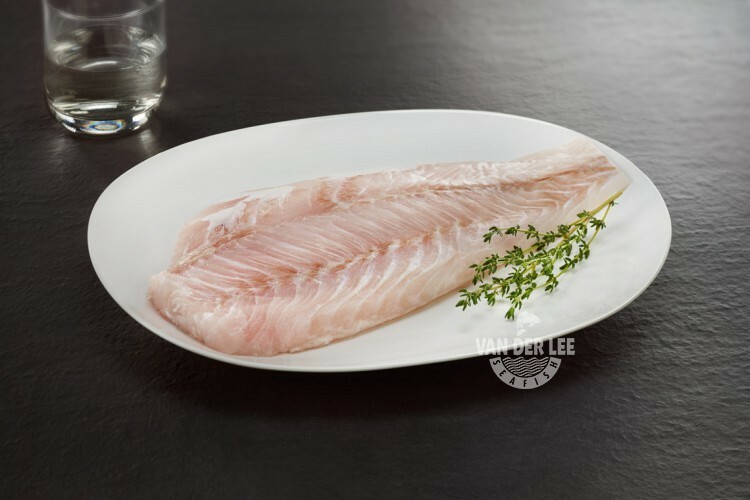 There are various ways to prepare a Nile perch fillet. One way to prepare the fillet is to bake it and serve it with tomatoes, parsley and onion. However, you can also pan-fry the Nile perch and garnish it with garlic slices, a slice of lemon and olive oil. This dish will taste delicious when served with a salad, vegetables or steamed rice.